It takes a whole community to make the finest craft beer in Baja. 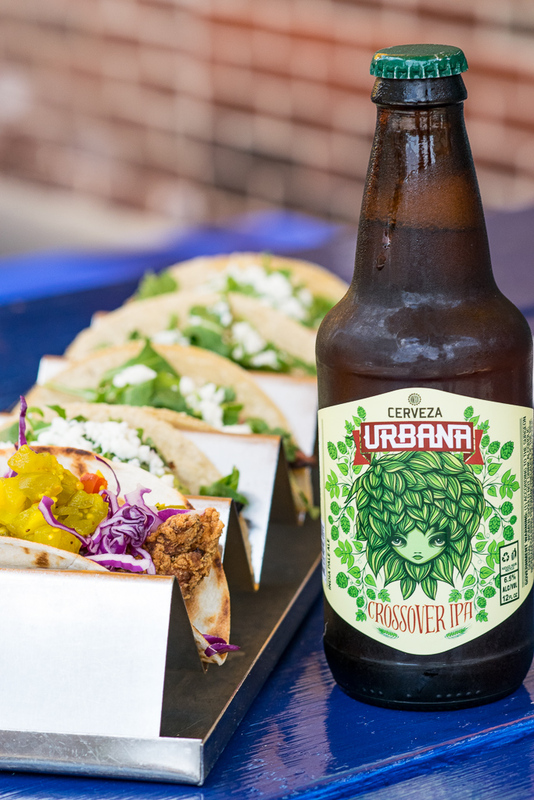 Inspired to brew beer that brings together friends and neighbors, Cerveza Urbana’s meticulous dedication to the craft brewing process and the fusion of traditional styles with their own unique perspective is evident in every sip. The roots of Urbana run deep in Baja, specifically with the Reneaum family. Armando Sr. is not only the family’s patriarch, but also a respected member of the community. And after he shared his knowledge and passion of artisanal craft beer with his sons, Armando Jr. and Alejandro, he also taught them how great beer can bring friends and community together. So it’s only natural that the Urbana brewery is on family land, passed down through generations along with all the tradition that goes along with it. Now, the Reneaum family hosts hundreds of visitors every week to share good times with their neighbors and friends, and great beer brewed with care and only the best ingredients.